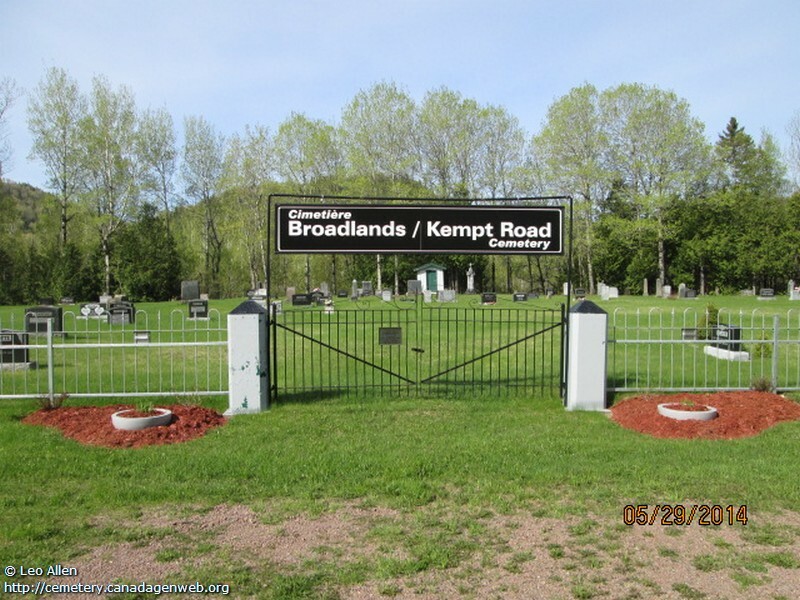 1.5 km from Route 132 on Kempt Rd. CALDER, Charles G. ? - 1916?